swamplord64 This soundtrack is from one of the best NES games of all time. Epic music, brutal difficulty level, yet satisfying beyond belief. A true masterpiece of its time, gameplay and music alike. Favorite track: Bravery: On the Clutches (NES). Rocky Treadway Nostalgic, and also probably the very best game soundtrack of all time. No one was as good at the game as I was in my childhood. Definitely a treat to find the remaster soundtrack of tunes. 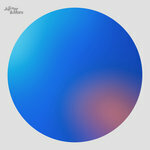 This cd will give me infinite pleasure! 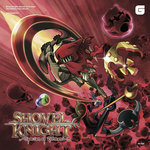 Favorite track: Melancholy Destiny (NES). guycot Great mastering of unforgettable music. Favorite track: The Amazing Ryu (NES). Gregory Kimbrell NES Ninja Gaiden has one of the iconic soundtracks of its era: a cleanly engineered, rhythmically exciting, moody, heroic 8-bit technopop masterwork. On the other hand, the arcade soundtrack is a charmingly kitschy, if kind of unmemorable, musical pastiche. 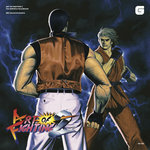 Favorite track: The Amazing Ryu (NES). Retro Future Ronin The soundtrack to a benchmark game. 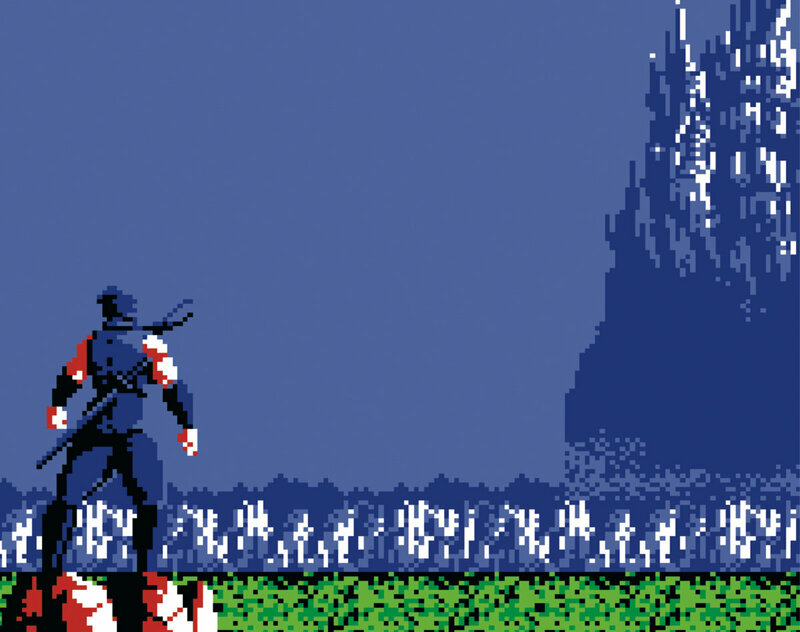 Ninja Gaiden pushed the limits of storytelling in gaming on the NES. The soundtrack has more in common with a motion picture score. Should not be missed by anyone. Favorite track: The Dragon Ninja (NES). 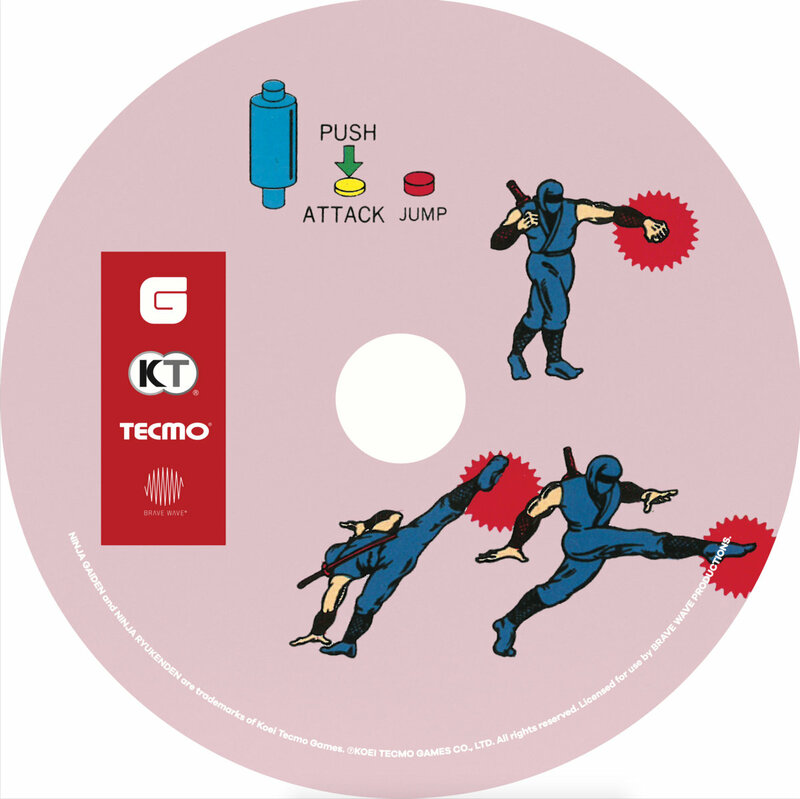 Includes the entire Ninja Gaiden (NES) and Ninja Gaiden (AC) soundtracks on one disc. 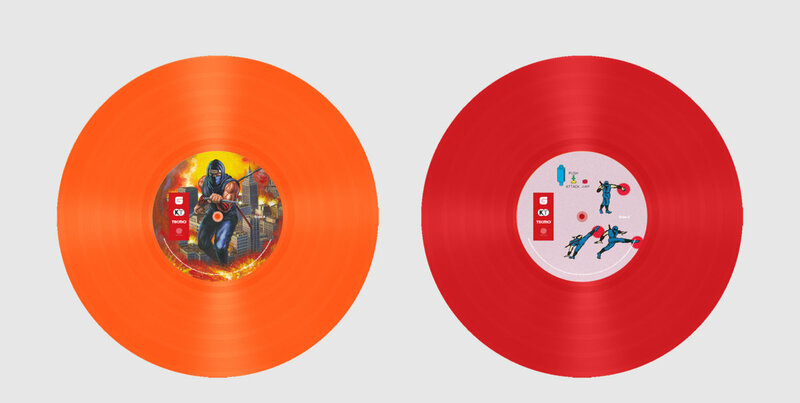 Includes unlimited streaming of Ninja Gaiden The Definitive Soundtrack Vol. 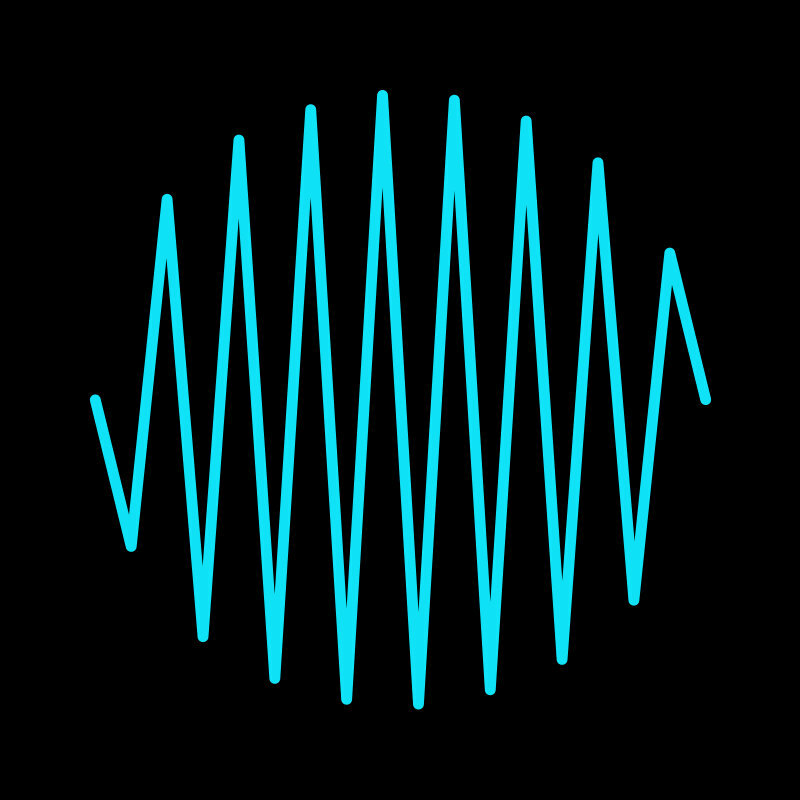 1 via the free Bandcamp app, plus high-quality download in MP3, FLAC and more. Ninja Gaiden: The Definitive Soundtrack is divided into volumes. The first, Ninja Gaiden Vol. 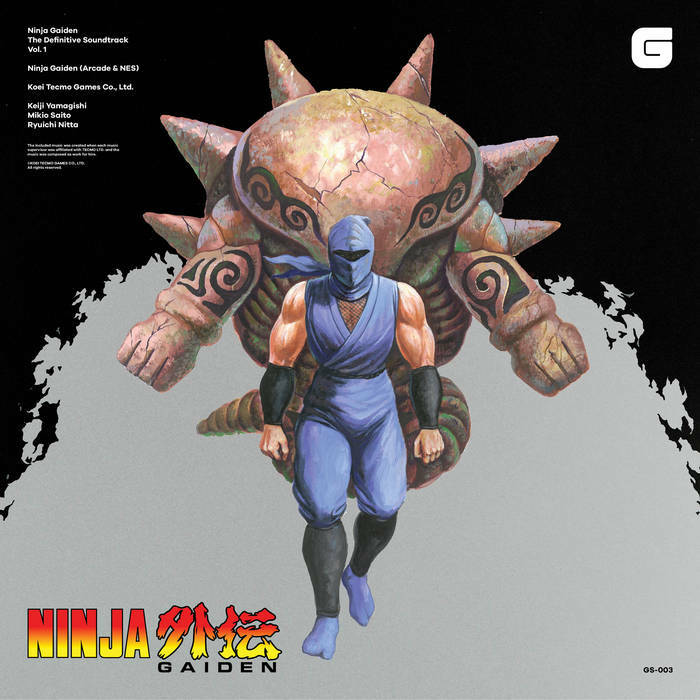 1, features the music of both the NES title and the Arcade game, both titled Ninja Gaiden. These legendary soundtracks have been digitally restored under the supervision of Keiji Yamagishi, one of the original series composers. 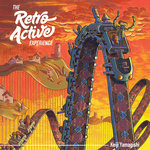 The booklet includes a comprehensive roundtable discussion among several members of the original development team, including the director, producers, artist and composers; an essay by game historian Ray Barnholt; and original archival artworks. "NINJA GAIDEN" was originally released in Europe and other PAL territories under the title "Shadow Warriors."